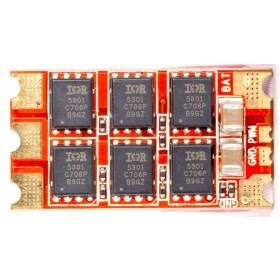 The FlightOne RaceFlight Revolt F4 V3 flight controller is an advanced racing drone flight controller which has been designed by the RaceFlight team to be the highest performance flight controller in a drone racing quad. 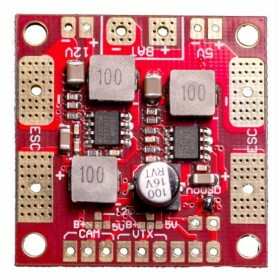 Based on the very popular and successful RaceFlight Revolt F4 V2, the RaceFlight Revolt F4 V3 flight controller is capable of running the high speed Invensense 20602 gyro at a 32kHz gyro sample and PID loop, the Revolt F4 is at the leading edge in its class. 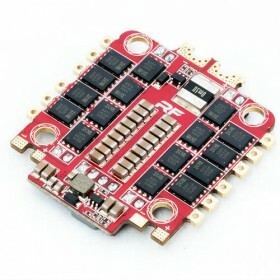 Using the F405 MPU using the super secret gyro (SSG) in combination with RaceFlight’s proprietary software the Revolt F4 flight controller gives you incredible performance. In addition to the vibration rejection technology, the SSG gives you the highest speeds currently possible with the lowest noise floor and highest sensitivity. The SSG has never been used in any racing drone flight controller before, it definitely gives you the leading advantage over others. 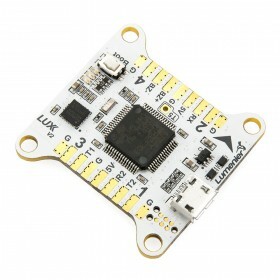 The RaceFlight Revolt F4 V3 not only offers incredible performance, it also gives solid and stable performance due to the amazing vibration rejection technology implemented in RaceFlight Revolt F4 V3 flight controller. 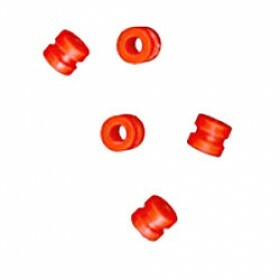 These filters allow your racing drone to stay in the air even after impacts. Damage caused to propellers by clipping a gate while racing is not a problem, the Revolt F4 V3 will still enable you to finish the race. Setting up the RaceFlight Revolt F4 V3 is as simple as installing the Revolt in to your racing quad and getting in the air right away, there is no need for hours of complicated tuning. The Revolt comes pre-configured with the latest official release of RaceFlight software for either FrSky or Spektrum (though it can be used on other receiver protocol brands as well). The solder pin layout is easy to read with motor connections in each corner. Just solder the closest motors and remember the order 1, 2, 3, 4. Zadig and other complicated driver configuration tools are a thing of the past with the Revolt’s new driver-less installation technology. If you are starting out or have become tired of messing around with Zadig or DFU to update your software, you will not have these concerns again. 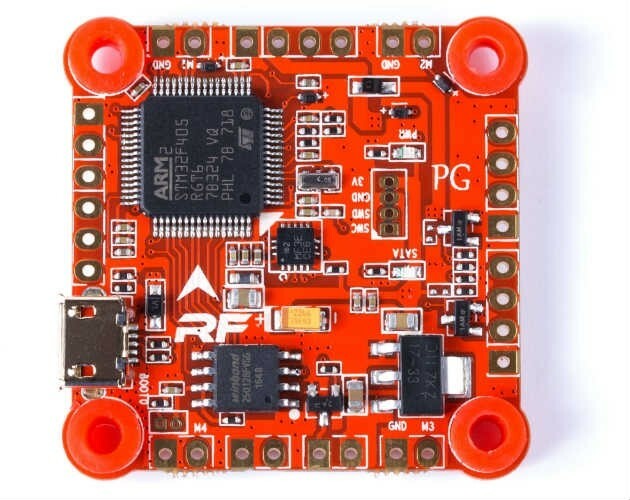 The RaceFlight Revolt F4 V3 features DFU free updating and a self-healing and updating bootloader, just in case something does go wrong. "Revolters" will get access to RaceFlight’s ticketed tech support which will include step-by-step help with installation, tuning, and anything else that may arise with your Revolt. Download the RaceFlight Configurator here.